SHARM EL-SHEIKH, Egypt — British Prime Minister Theresa May announced Sunday that she is delaying a vote on her Brexit deal in Parliament, saying it should now take place by March 12, a little more than two weeks before the U.K. is due to leave the European Union. The move has the potential to further sow discord within her Cabinet. 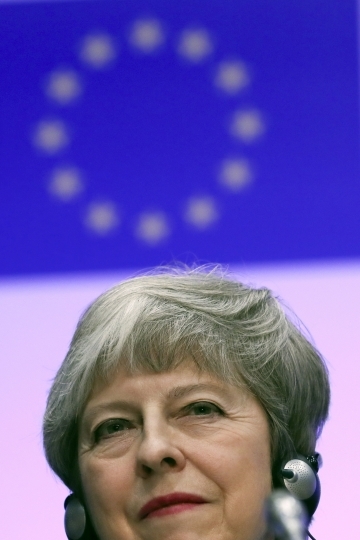 Three senior Cabinet members already had suggested Saturday that they may break ranks with her and back amendments to delay Britain's departure unless a deal is agreed upon by Parliament over the next week. 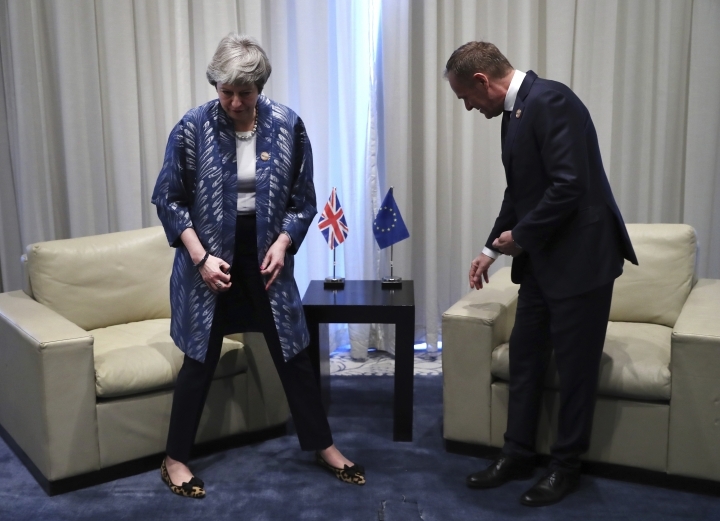 But May told reporters as she traveled to Egypt for an EU-Arab League summit and talks with European Council President Donald Tusk that her negotiating team would return to Brussels on Tuesday for negotiations aimed at wringing concessions out of her reluctant EU partners. "As a result of that we won't bring a meaningful vote to Parliament this week. But we will ensure that that happens by March 12," she said. Britain is due to leave the EU in just over a month on March 29. The U.K. would be the first country to leave the bloc and the move is full of deep economic and political consequences. But May has been unable to convince the U.K. Parliament to endorse the draft Brexit deal she agreed with the Europeans in November. 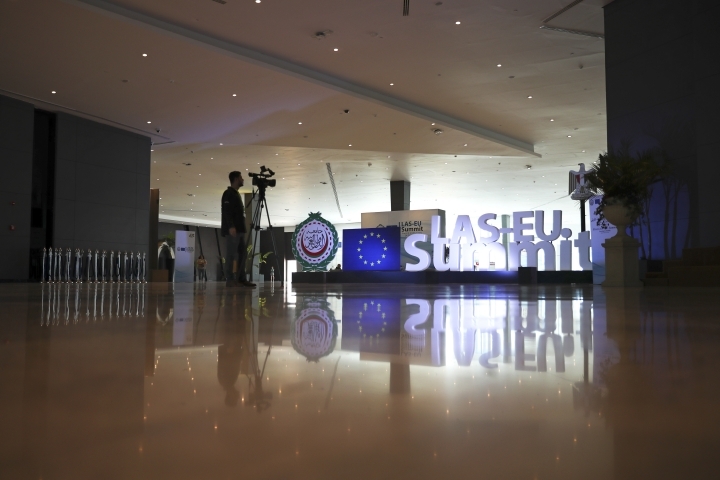 Any deal must also be endorsed by the European Parliament before the deadline. 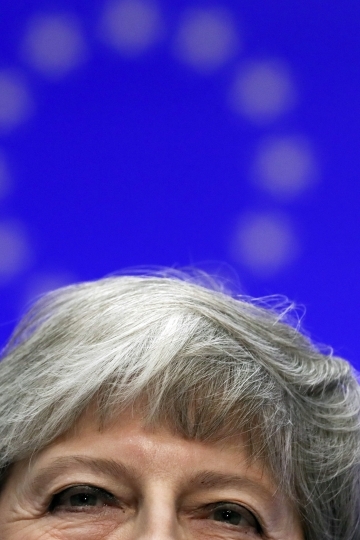 "It is still within our grasp to leave the European Union with a deal on March 29," May said. 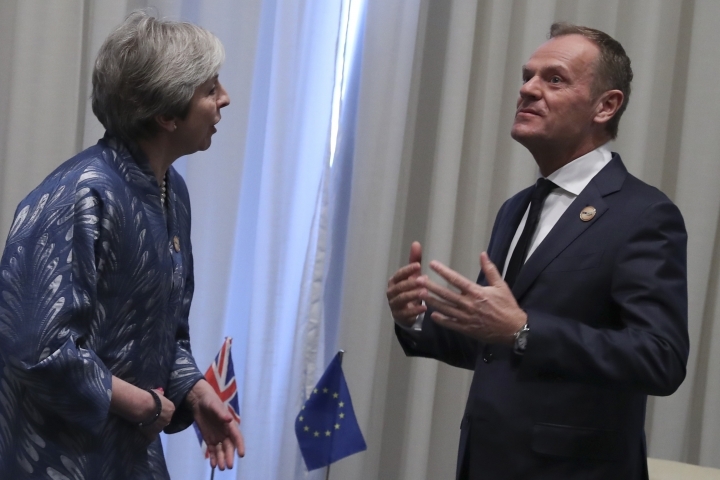 An EU official said there had been "no tensions" between May and Tusk during their half-hour meeting. 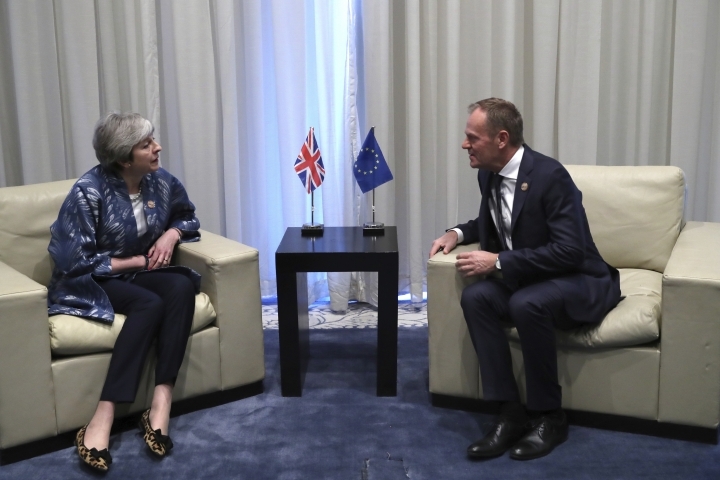 The official, who isn't permitted to speak publicly while the negotiations are ongoing, said that May informed Tusk about the "work and timeline to find a way forward on Brexit. In particular, the prime minister's plans in relation to the meaningful vote" meant to take place by March 12. Tusk, who chairs summits of EU leaders and acts on their behalf, recalled that Britain's 27 partners insist on "clarity that a proposal for the way forward can command a majority in the U.K." before the leaders take the issue up again. 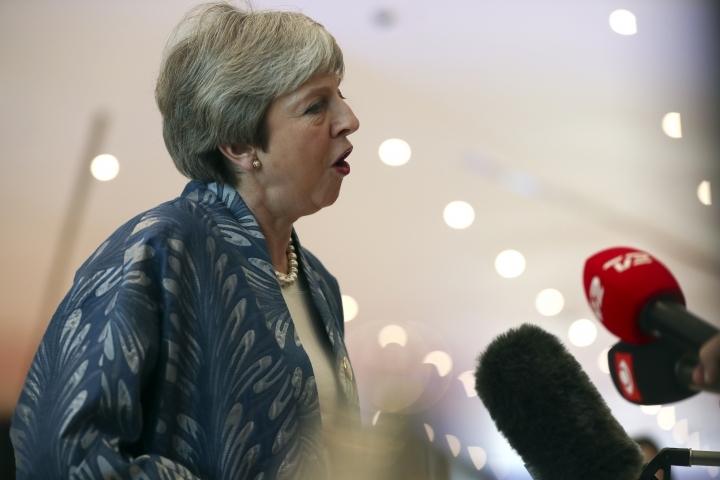 British lawmakers will consider various Brexit options this week as May continues to seek concessions from her EU counterparts. 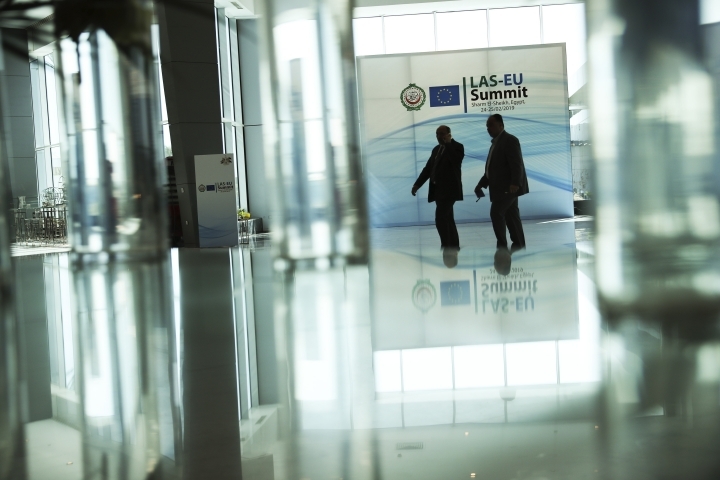 No visible signs of progress have emerged in recent weeks as the 27 other member countries continue to insist that they will not renegotiate the legally-binding divorce deal.